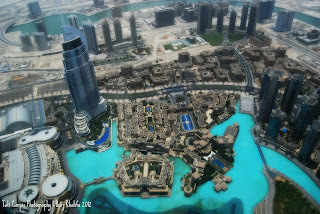 Some people thought that Dubai is a country. 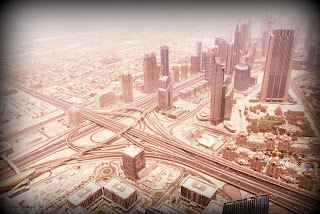 Actually it is a city and the country name is United Arab Emirates. 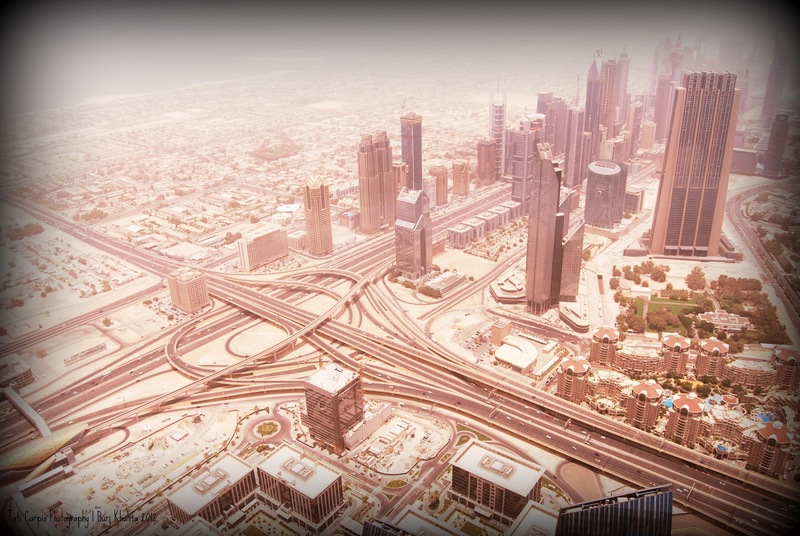 The capital city is Abu Dhabi, and to know more about it, start googling now. 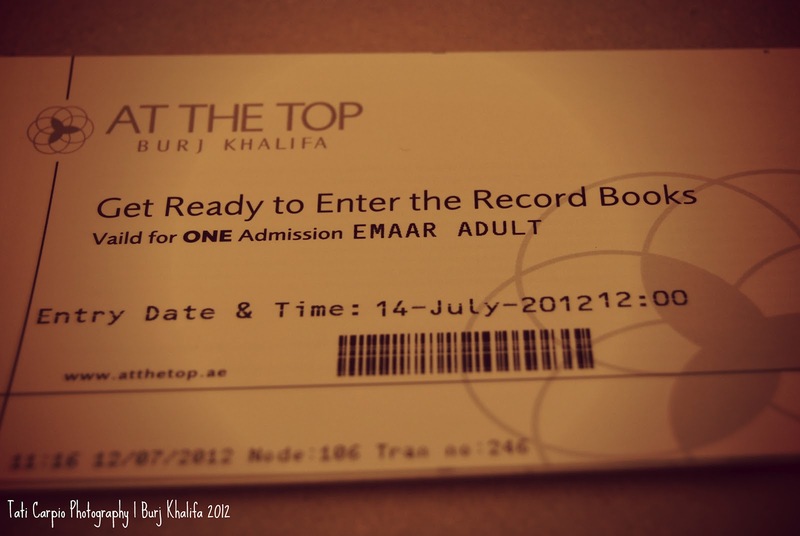 I was invited to proxy a friend and experience the top view at the tallest building. I immediately grab the opportunity and grab my nikon D60 to capture the moment. I took so many pictures that day, but the 2 pictures are my favorite. The tallest building is located in Dubai. 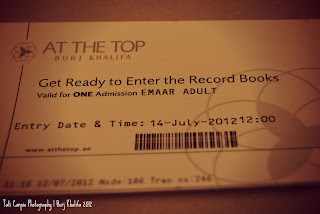 Burj Khalifa (www.burjkhalifa.ae). Hopefully in the coming month, I will be there to visit the place again.